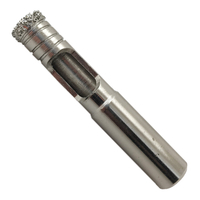 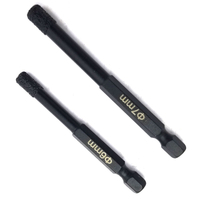 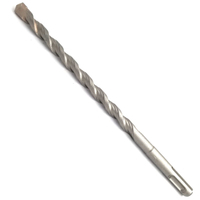 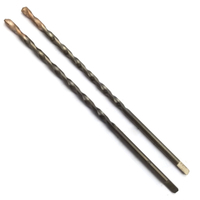 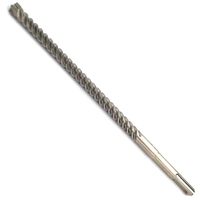 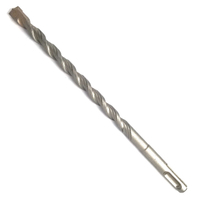 Glass&Tile Drill Bit - Buy Glass&Tile Drill Bit Product on Dan Yang Three Win Industry Supply Co.,Ltd. 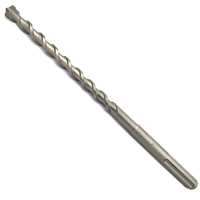 For wet & Dry drilling various glass, tile, ceramic. 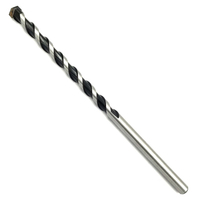 Spear Design of carbide tip to drill glass, tile faster. 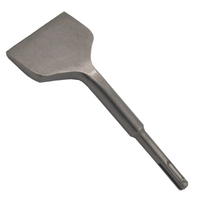 Long service life and low probability of breakage thanks to the highly effective technique of hardening by blasting. 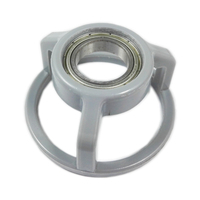 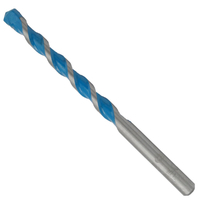 1,For wet & Dry drilling various glass, tile, ceramic and porcelains. 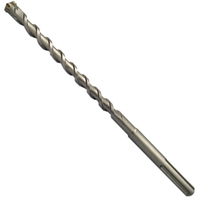 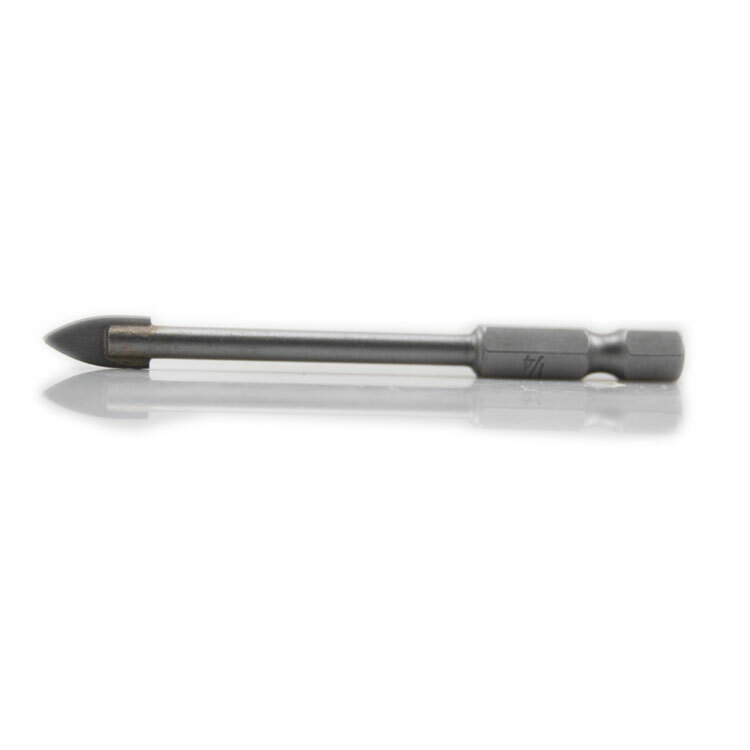 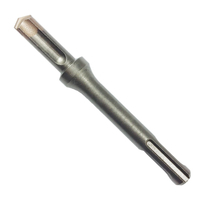 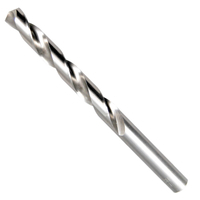 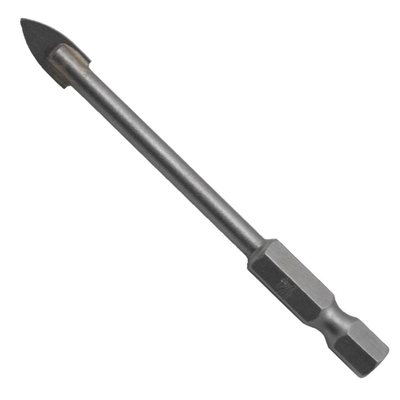 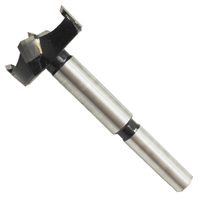 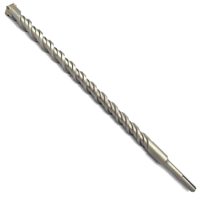 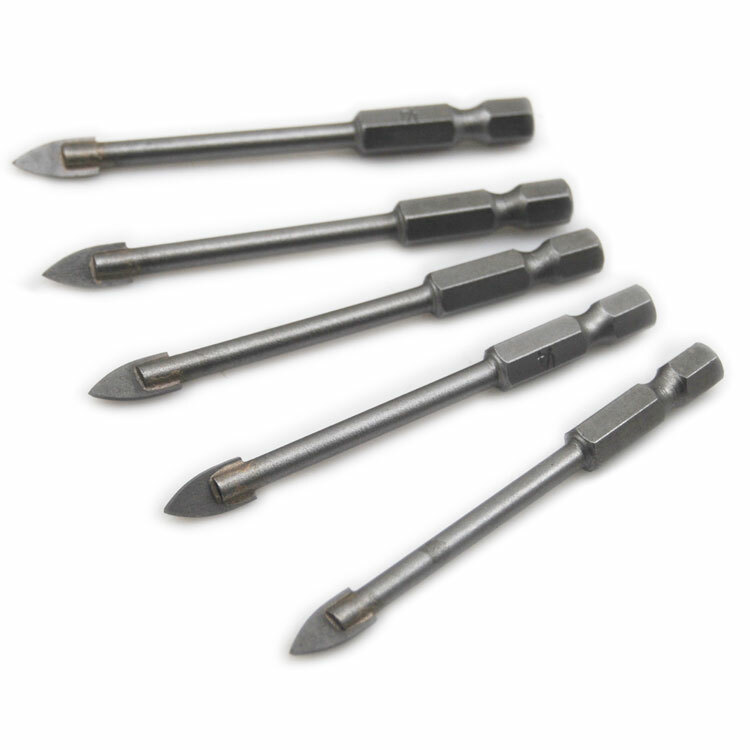 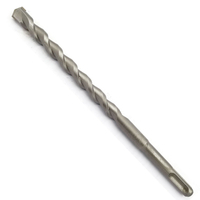 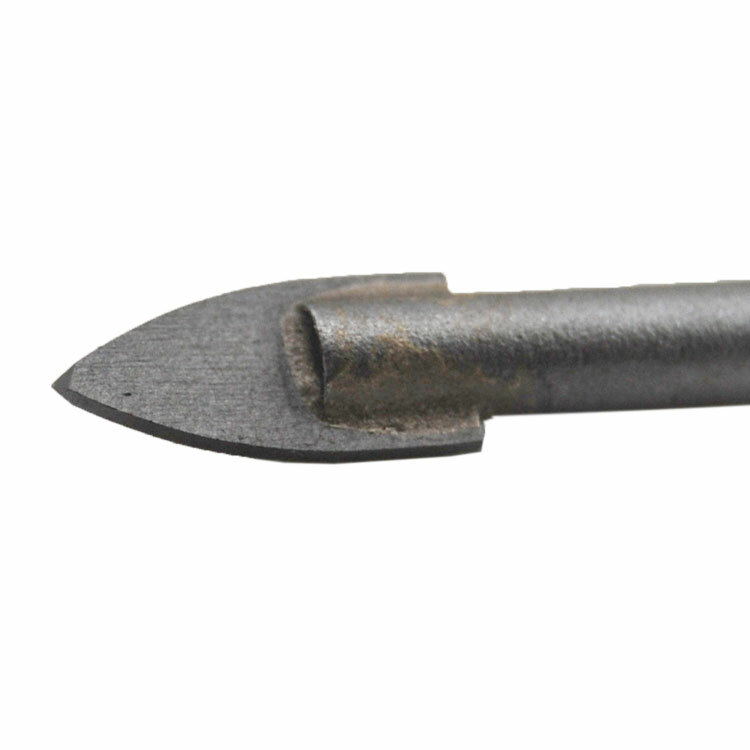 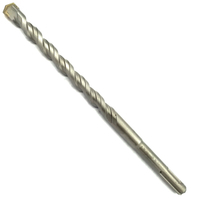 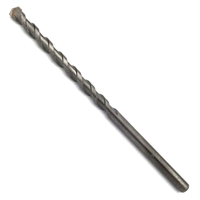 2,Spear Tip Design of carbide tip to drill glass, tile, ceramic faster. 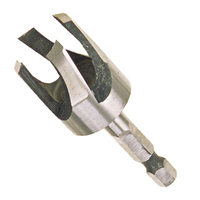 3,Long service life and low probability of breakage thanks to the highly effective technique of hardening by blasting.